It was rumored that Google would release its developer preview of Android P next week, but the initial alpha build arrived yesterday. It’s aimed squarely at devs, allowing them to see what changes have been implemented in the next mobile OS, so there isn’t a lot of information on what everyday users can expect. But the preview has revealed some interesting details. As reported last month, Android P—still no confirmation that it will be called Pistachio Ice Cream—features built-in support for handsets with iPhone X-style notches. These have appeared in several phones, including the Zenfone 5, Noa N10, and LG’s G7 (or whatever it will end up being called). The preview allows developers to see how their apps will work with the cutouts. One feature likely to appeal to the billions of messaging app users is the revamped notifications. These can now include multiple lines from conversations, and users will be able to select images, stickers, and Google’s smart replies from within the notification itself. You might also notice that the settings panel and notifications drawer now have rounded corners, though this could change in the final release. Another previously reported feature has also been confirmed: Android P will stop malicious apps from accessing a phone’s camera and microphone. “Android P restricts access to mic, camera, and all SensorManager sensors from apps that are idle,” writes Google. Other changes include support for HDR VP9 video and HEIF, a multi-camera API that allows developers to access data from more than one camera at once, and support for WiFi RTT (round-trip time), which improves the accuracy of indoor tracking by measuring the distance between Wi-Fi access points without connecting to them. You can download and flash the developer preview of Android P if you have a Pixel, Pixel XL, Pixel 2, or Pixel 2 XL—Google has confirmed that the Nexus 5X, Nexus 6P, and Pixel C tablet won’t be getting Android P when it’s released. 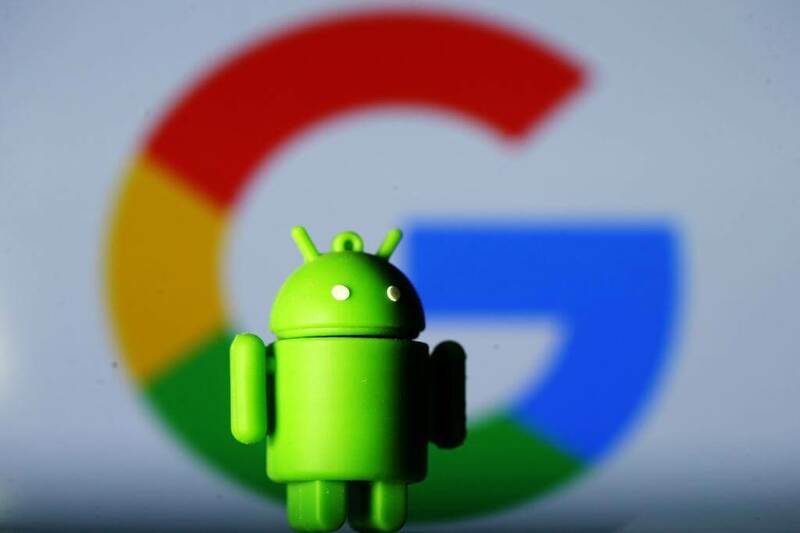 The company warns that “this initial release is for developers only and not intended for daily or consumer use.” We’ll learn more about Android P at Google I/O in May.